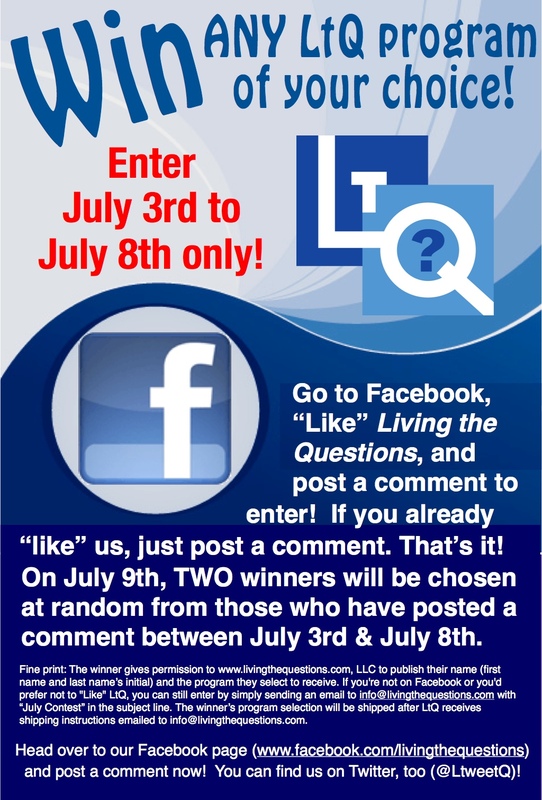 Win the Living the Questions program of your choice! Having a more informed faith is a substantial factor in resolving some of the world’s most intractable conflicts. Enjoy leading a resource that people can embrace and from which they can be both challenged and can come to an understanding of our faith.